Abstract: This paper examines the Usurpation of Richard III in 1483 and the events leading up to it. England had experienced increasing violence and loss of law and order starting in 1399; the forced removal of a king and the power of the barons. War in France drained the treasury and made the monarchy financially strained. The Wars of the Roses saw violence between the Yorkists and Lancastrians, which resulted in the rise of Edward IV as king. His rule and marriage to Elizabeth Woodville, a lower class noblewoman. Edward elevated her numerous family, creating strife with his brother Richard and the nobles of the realm. Upon Edward IV’s death a power struggle ensued to determine who would continue to hold power, wealth, and honor in England. Introduction: On 22 August 1485, the armies of King Richard III and Henry Tudor met at Bosworth. In this climactic battle the superior forces of Richard III were defeated by Henry Tudor. Richard III was slain and Henry Tudor was proclaimed king of England. This epic clash was the climax of Richard, Duke of Gloucester’s decision to usurp the throne coupled with his connection with the disappearance of Edward V and his brother. Traditionally, Richard III has been viewed as a monster who had envied the throne for years. 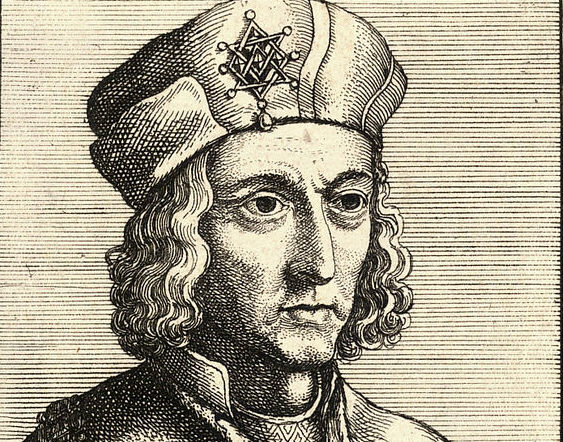 Closer investigation of Richard III’s actions instead reveals a man loyal to his brother, King Edward IV, but a man who at some point succumbed to the influences of the time and his own ambition. Richard III’s ambition was not the sole factor in the convulsive events of 1483—the history of England, the actions of previous kings, the power of the nobility, and court factions were all contributors. Ambition was probably the chief, but not the sole catalyst in Richard’s actions.